Located in the heart of the lobby right next to the courtyard discover the perfect place for afternoon cocktails with friends and family; the Palm Bar. The Palm Bar has special place in its visitor’s hearts, because during their stay they get to explore a broad selection of specialty rums and fine wine, live music and unforgettable sunset. 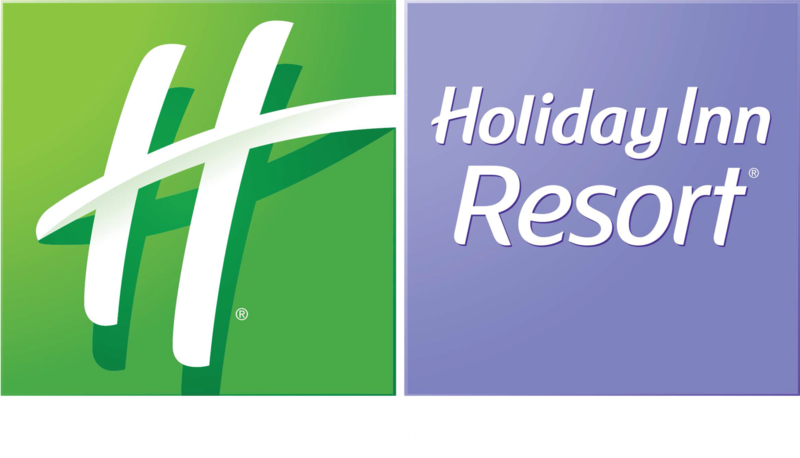 It is perfect spot to share ideas, toast to an amazing stay and add Aruba to your list of favorite getaway destination. This is where you should be.